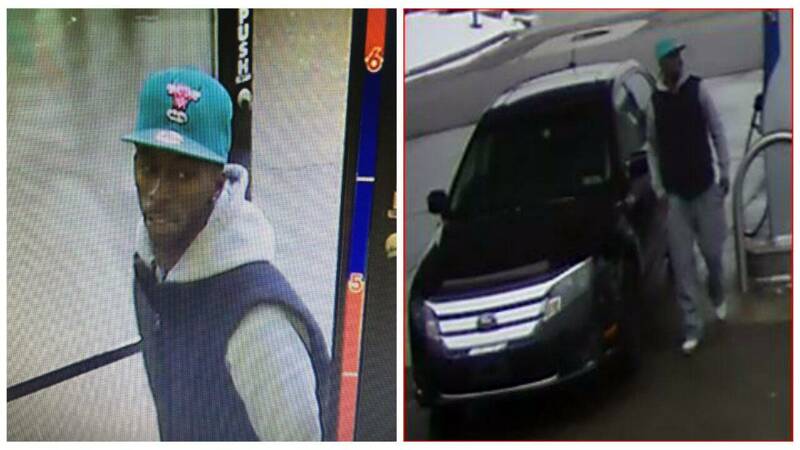 BLOOMFIELD TOWNSHIP, Mich. - Bloomfield Township police hope the public will recognize a man who they said used cloned credit cards to buy cartons of cigarettes at a gas station. Police said surveillance cameras at the Mobil station at 6490 Telegraph Road recorded the man on Feb. 15 using the cards, which are cloned from a bank based in Canada. The man was driving a blue or black Ford Fusion, and had to reach outside the driver's side window to use the outside handle to open the door, police said. Anyone who has information on the man in the surveillance photos is asked to call Bloomfield police at 248-433-7755 and reference case 16-2419.